Europeans, you can easily save your wearable from an Apple Watch DST bug causing you problems on Sunday. Daylight Saving Time comes to an end in Europe early Sunday morning, and this could cause problems for Apple Watch Series 4 owners. There could be a repeat of what happened in Australia earlier this month. 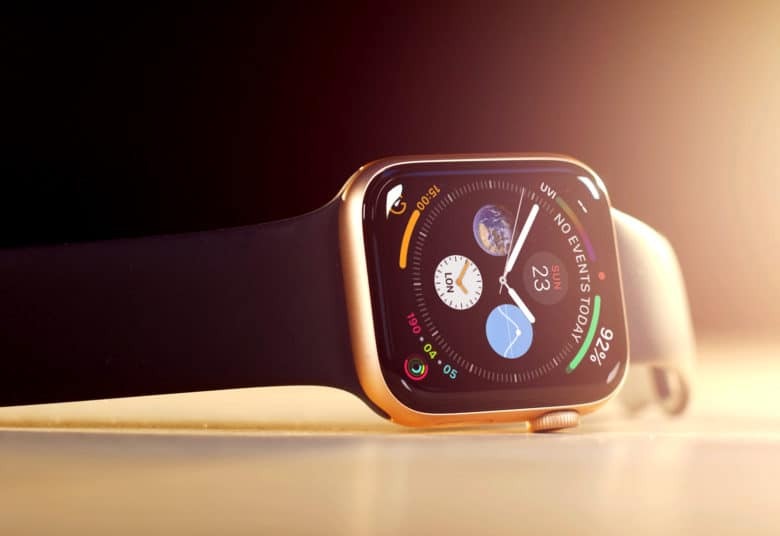 Apple Watch wearers saw their wearable crash over-and-over on the day DST ended because one of the Watch complications couldn’t deal with a 25-hour day. Apple hasn’t updated the software on this gadget since the mess Down Under. So it’s possible Europeans should prepare for it to re-occur on Sunday when they’ll experience their own 25-hour day. In Australia, crashes reportedly happened only on devices using the Infograph Modular face with the Activity complication. That’s why the Apple Watch DST bug only occurs on new Apple Watch Series 4. This Watch face isn’t available to older models. So the solution to this problem is easy: don’t use the Infograph Modular face. You shouldn’t have problems until Sunday, but maybe change it to some other Face now to be sure you don’t forget. To be clear, we don’t know that the Apple Watch DST bug will occur in Europe this weekend. All we can be sure of is that Dayloight Saving Time ends there on Sunday, and Apple hasn’t updated watchOS since a DST-related bug caused problems in Australia.